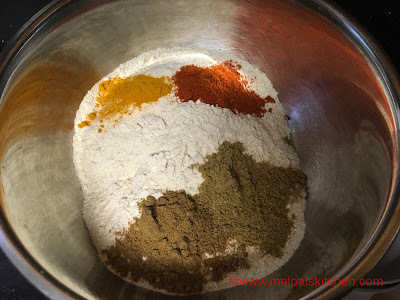 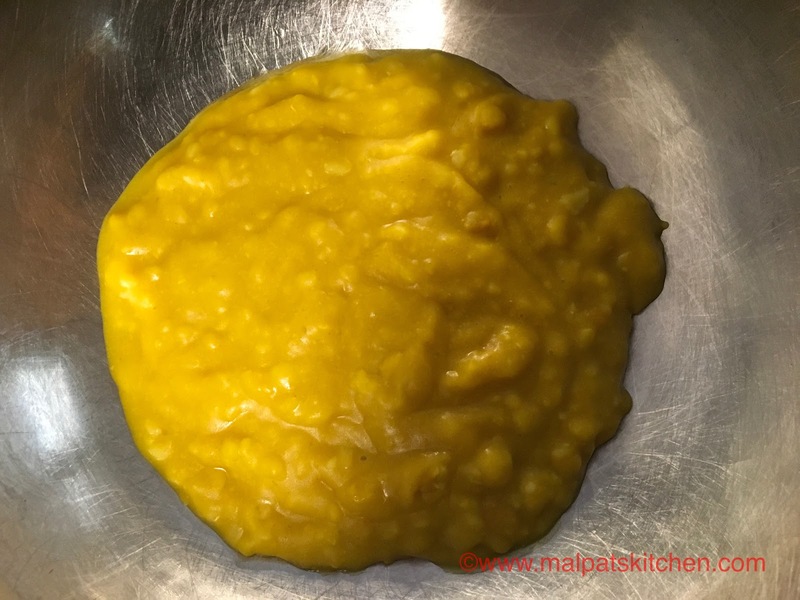 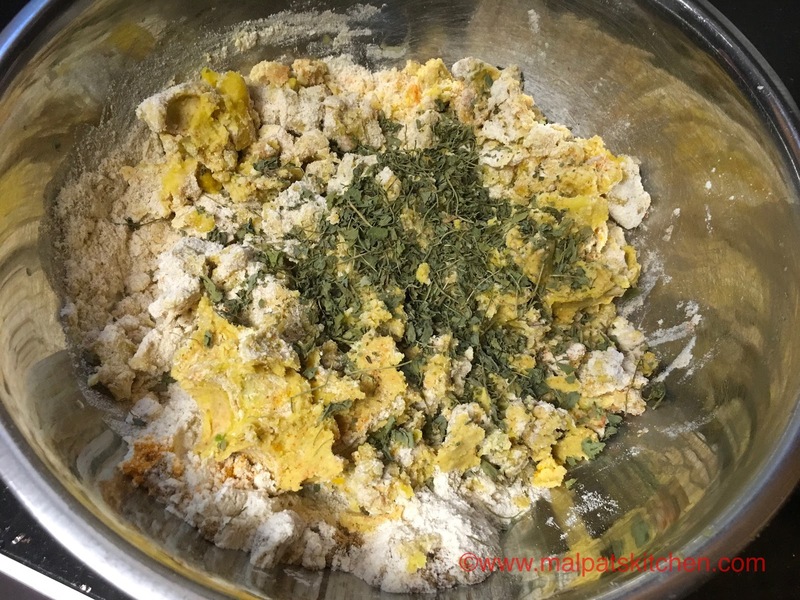 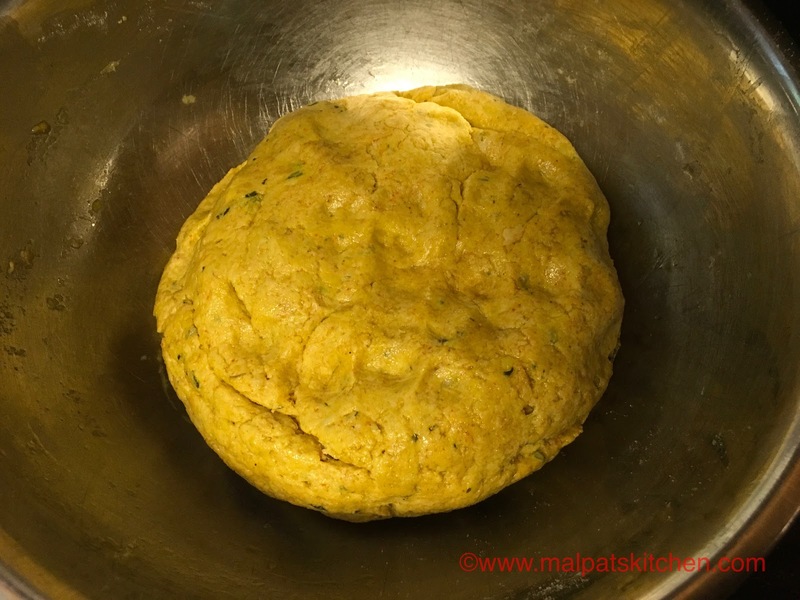 Even a kid, who is fussy to eat dhal will hardly ever know the presence of dhal in these super-soft rotis, and definitely the addition of moong dhal gives a special, enhanced aroma to these rotis!! 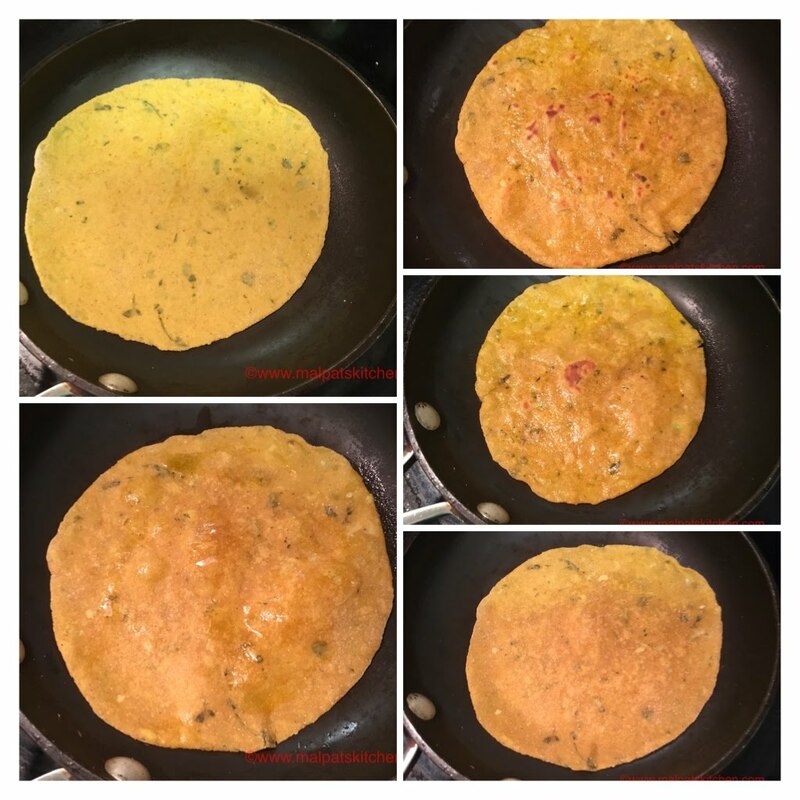 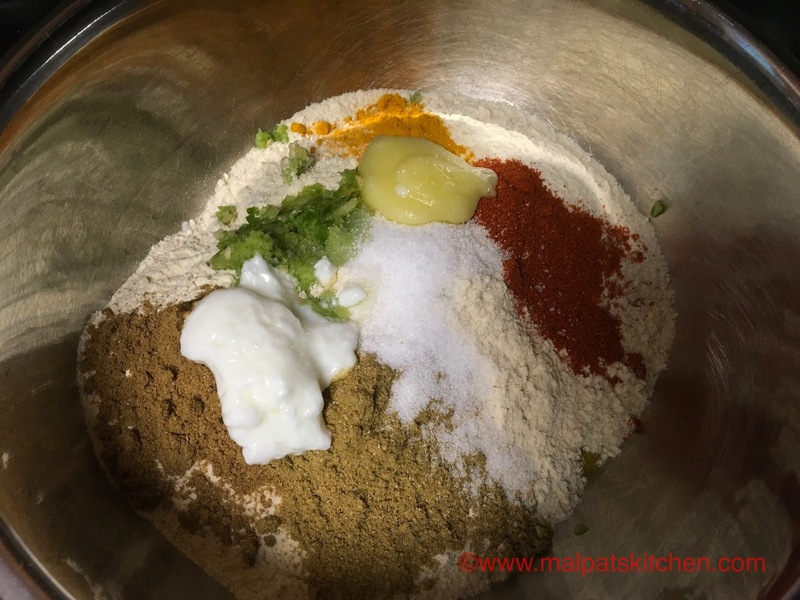 Please check my other rotis and stuffed parathas varieties here. 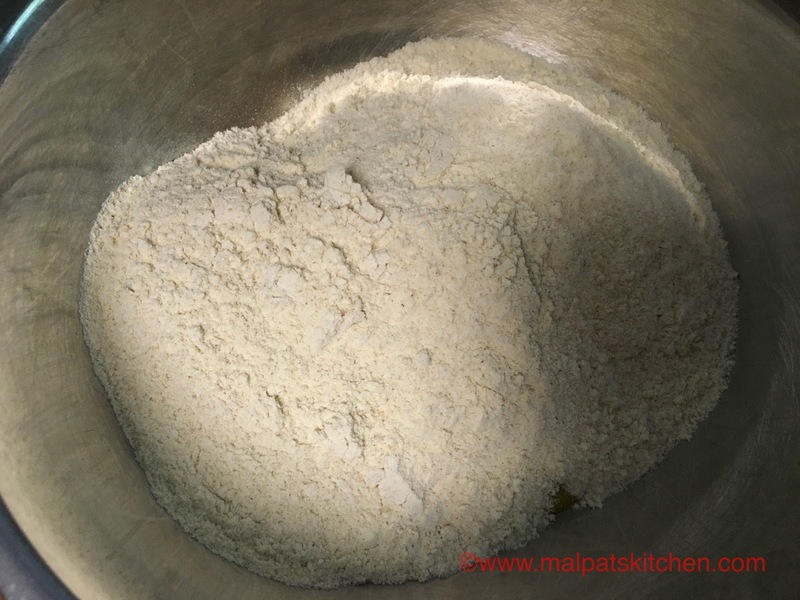 and everything kneaded to a soft, pliable dough, using water as and when needed. Rest the dough for minimum 30 minutes.